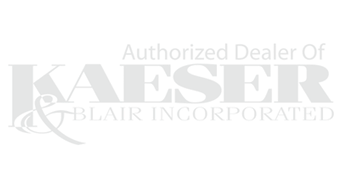 D&N Promotional Products, A Kaeser and Blair Authorized Dealer, is locally owned and operated by Dave and Nancy Bowen. We have lived in the Lindale area for over 15 years, and absolutely love this community! Through Kaeser and Blair (one of the oldest and largest promotional product companies in the country), we offer of 700,000 promotional products designed to boost public awareness and grow your business. We carry incentive products for retaining employees as well as giveaways for trade shows and giveaways to the public. Let us help you develop your next promotion!